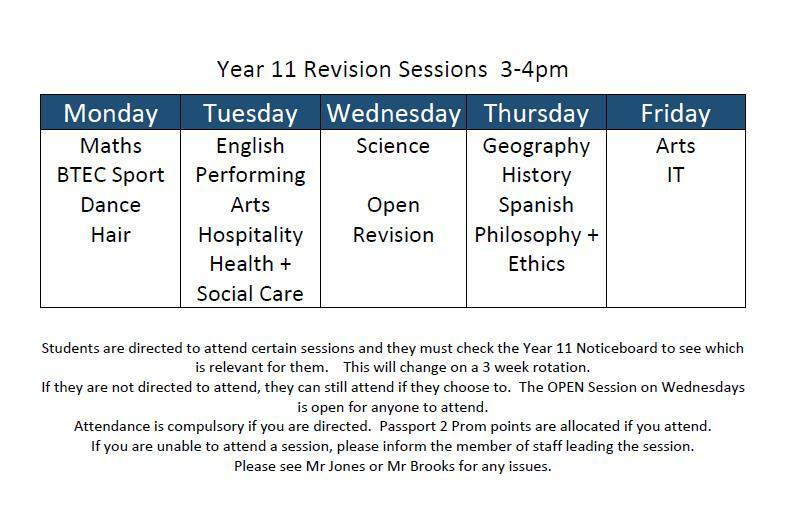 Students must check the Year 11 noticeboard frequently in order to see when they are required to attend the revision sessions. Text message reminders will be sent home to encourage attendance to the sessions. Please support your son/daughter in attending revision. Not only does it help improve their ability to recall facts and information, but it also improves confidence and self esteem, as they will feel more at ease in the classroom and also when asked exam style questions. If they are unable to attend for any valid reasons, please can they inform the teacher leading the session. https://app.senecalearning.com/login - A fantastic revision tool for a huge range of GCSE subjects. http://www.gojimo.com/ - The UK’s most popular revision app – access over 40000 questions for free! Complete online exam paper and watch walkthrough videos on how to solve the questions. A great way to revise and sort out what you know and what you need to know! Lots of exercises set as homework and videos to support you in completing them.